If beekeeping had its Uber or Airbnb what would it look like? Uber owns no taxis, Airbnb owns no hotels, yet they have disrupted the taxi and hotel businesses. How? And what benefits do they provide their customers? You keep good records, right? Disruptive businesses like these make use of modern technologies that can be remembered by the acronym DANCE, which stands for Data, Algorithms, Networks, Cloud computing, and Exponential growth – of hardware capabilities. These systems collect data, lots of data, from multiple sources. Algorithms, not humans, analyze the data. Networks transfer the data and distribute the results of the algorithms to a variety of consumers. The Cloud both stores and processes the data. Exponential growth of hardware capabilities makes the whole system ever cheaper over time. What might a beekeepers’ version of Uber or Airbnb, look like? Let’s call it BabelBee. First, BabelBee would own no honey bee colonies, but it would know everything worth knowing about thousands, perhaps millions, of them. Rather than providing rooms or rides to travelers, it would provide colony health and productivity reports to beekeepers. You can see early versions of these reports today from companies such as Arnia, Broodminder, and others (see colonymonitoring.com for an extensive list). 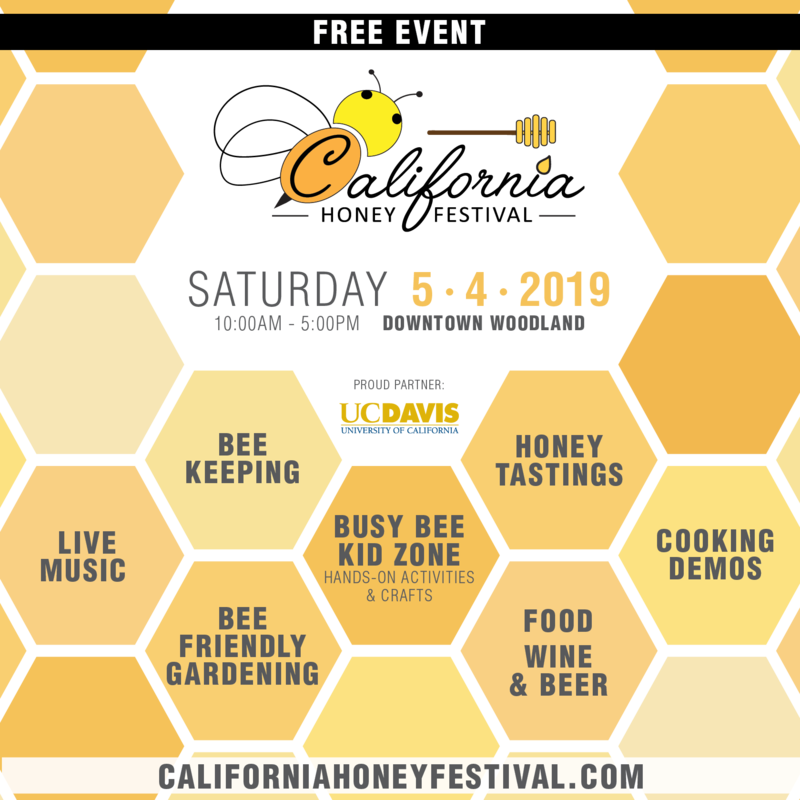 From the data provided by a simple hive scale, beekeepers can know when to feed (the stores are exhausted), when to harvest (the hive has ceased putting on weight), and how productive a colony is (the daily weight gain during a nectar flow). Even today’s systems can do much more than these examples and the possible insights provided by a more-complete sensor set can scarcely be imagined. Sound useful? You bet. But, could you start using such a system today? Nope. Some of the DANCE components are in place, but others are not. Of the five components of DANCE, the main obstacles are in data and algorithms, and perhaps some in networking. In contrast, the cloud and the hardware technologies do exist and are already in use by others today. The networking obstacle is not technology, but cost. 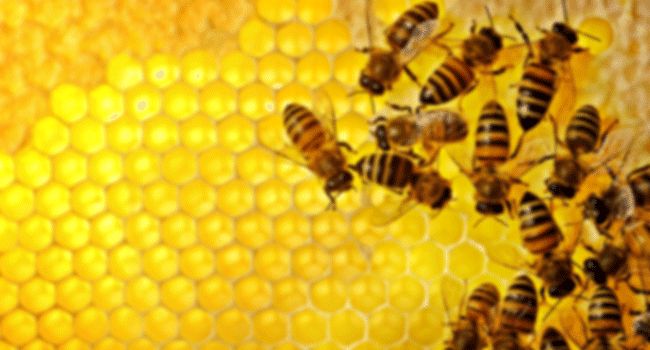 A cellular data connection can run about $100 per year for each apiary, which adds up. A low cost data plan, though, is a requirement sure to be met in the near future through services such as low power long range wireless, or LPWAN. In the meantime, if one’s hives are close to one’s residence, a home Wi-Fi connection might be used to transfer data. 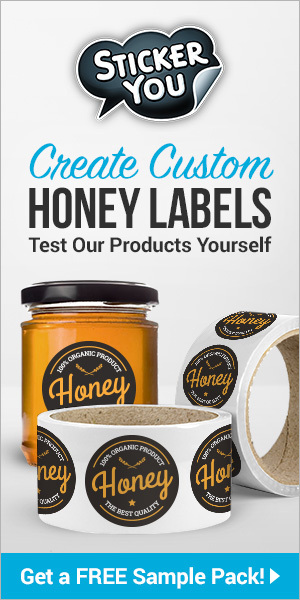 Alternatively, if visiting the apiary is convenient, then even a Bluetooth or Near Field connection will suffice, though these will not provide real-time results. Algorithms interpret the data to make reports, recommend actions, etc. At this time, owing to a lack of data, algorithms have not been developed. Beekeepers, however, can easily interpret some data themselves. For example, if a hive begins gaining a kilogram (2.2 lbs.) per day, most likely a nectar flow has begun. If a hive loses two kilograms (4.4 lb.) in one day during a nectar flow, the cause is most likely a swarm. And when the thermometer in the middle of the brood box registers 34.5°C (94°F), it is a safe bet that it is surrounded by brood. Much more detailed analysis is possible, however, for example, if the brood box has a suitably dense array of temperature sensors, it may be possible to compute the number of eggs per day the queen is laying by measuring the amount of comb that increases in temperature to the 34.5°C (94°F) that indicates the presence of brood. For that matter, it may be possible to locate the queen before opening the hive by locating the position in the brood comb where the temperature is currently increasing. This is the sort of analysis an algorithm could do. But we’re getting ahead of ourselves. Beekeepers can gain a lot of insight by examining the data as it accumulates toward the massive quantities the sophisticated algorithms will need. For now, it will be enough to present the data in charts and graphs and other visualizations that facilitate its interpretation. The key to the future, to analysis, to visualization, to algorithmic interpretation of colony health and productivity, to hive-specific recommendations for beekeeper interventions, is data. Lots of data, detailed data from thousands or millions of colonies. Right now there is essentially none (Do you keep good records?) and, generally speaking, there is no way to get at what little data does exist. Fortunately, things are changing. Two different sources of colony status and performance data are on the market; they are in use by some beekeepers and available to all of us. The data sources are, first, sensors, such as weight and temperature sensors, that can be added to a standard beehive. These sensors record and transmit the data to beekeepers for their personal use. 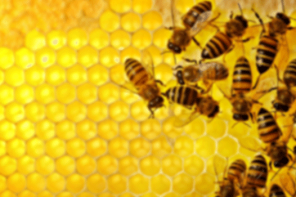 Second, various note taking software systems, also called hive management systems, enable beekeepers to input data and information about each hive by means of a cellphone app. Combining these two types of data collection into an integrated system would enable automation to do what it does best, while beekeepers continue to do what only humans can do. Together, these two types of data source would create a holistic picture of the state of the colony that is significantly better than either could do alone. Both types of data gathering are in the early stages of development and it is not difficult to imagine more beekeeper-friendly enhancements. For example, the current note-taking systems require the beekeeper to input data on a cellphone screen while peering through a veil and wearing sticky gloves. It is no longer farfetched to imagine a purely conversational interface that would allow beekeepers to take notes by simply speaking into their phone. 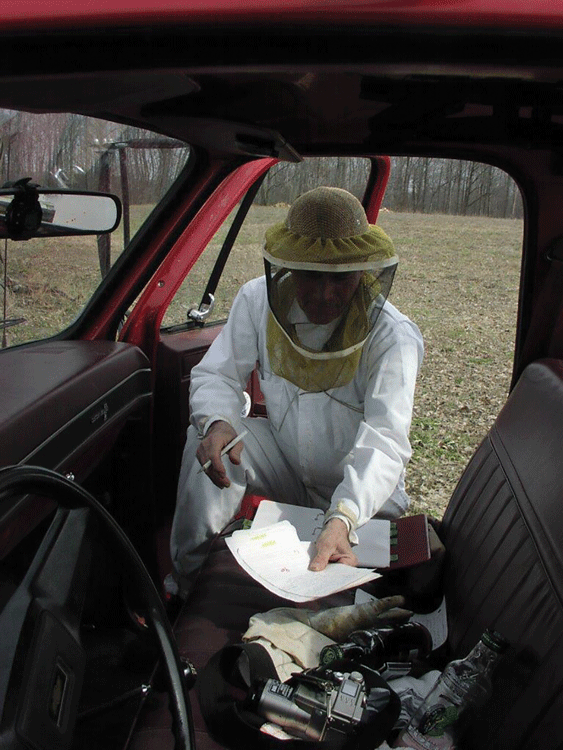 During colony inspections, beekeepers would describe the amounts of empty comb, nectar, honey, pollen, open brood, capped brood, number of drones, number of workers, presence of queen, etc., and the software would record and summarize these data, along with the sensor data, to determine the health and productivity of the colony. To summarize the technical obstacles, then, the big one is data collection. After that, there is still a need for better and cheaper ways to move the data to the cloud, and the need to develop algorithms to analyze the data, though good visualizations of the data, emphasizing features that beekeepers should pay attention to, would do initially. The technical obstacles, it turns out, are the minor ones. The larger issues holding back a BabelBee are social. Who owns the data? Who has access to it? How could data from multiple systems be exchanged? How will issues of privacy and security be addressed? Who benefits from the collected data? Let’s start with the potential beneficiaries of BabelBee. Backyard beekeepers will be able to take better care of their colonies, they and their bees will benefit from increased colony health & productivity. Commercial beekeepers will also benefit by receiving notifications when their bees have become stressed so they can take appropriate steps to reduce any losses. Bee researchers will find better solutions to bee problems and make progress toward optimal bee health, increasing scientific knowledge of these beneficial social insects, while scientists using bees as a research medium will find it easier to gather the data they need. Government organizations at all levels will become better informed about the state of the environment – as the bees perceive it, as well as obtaining data relating to food security. And finally, beekeeping suppliers will be able to target their advertisements at consumers most likely to want their products. Regarding data ownership. It seems reasonable to this author that beekeepers own the data from their colonies, and that they could choose to make it accessible to other potential beneficiaries, perhaps for a small fee or for other services. It also seems only fair that if one benefits from the pooled data of other beekeepers, in the form of recommended practices, for example, that one’s own data must be contributed to the pool. The vendors of colony monitoring and colony management systems will have to compete on benefits, price, and value, of course, but vendors will also be responsible for privacy, security, data quality, data access, and the ability to exchange data with others according to some agreed-upon standard, such as beeXML. What might a BabelBee look like from a business and technological perspective? Several of the current colony monitoring systems have a similar design: One or more sensors in a beehive, a temporary store for that data, a means of transferring that data to the cloud and storing it, some processes or algorithms for analyzing it, and a web-based, interactive, user interface where the results can be viewed and manipulated. Many of these designs have the communications component in common, while the sensors at the apiary end and the data processing at the cloud end are different for each sensor set, depending on the type and purpose of the sensor. Given this view, it would seem that, in future systems, a single communications channel could handle a large number and variety of sensors. At the hive end, anyone could provide a sensor that input data into the communications system, and the communications system would then store and transmit the data to the cloud. There, in an environment designed for the task, the same company that provided the sensor set would also add the code that does the analysis, and visualizations that make optimal use of their sensor data. The results would be presented to users in a web-based interactive, user interface. BabelBee, as the owner of the communications channel, would provide and enforce data quality standards, as Apple does, and ensure a uniform look and feel. That is, BabelBee would curate the sensor apps. Metaphorically, the communications channel is something like the iPhone, and the sensors are like apps for it, where the apps have a (mostly) hardware/sensing component at the hive end, and an analysis and visualization/reporting component on the web end. This arrangement would have one organization, BabelBee, provide the platform and many organizations provide sensing apps for it. Of course the platform organization could provide a few apps initially to get the ball rolling. By making the communications platform open, its owner would provide beekeepers with a greater variety of sensors and analyses than BabelBee could do alone. These increase beekeeper demand for the whole system, which in turn creates a demand for even more and better sensors, a virtuous cycle. More apps create more users. And with effective curation, the whole ecosystem creates value for the owner and the participants. On second thought, BabelBee is less like Airbnb or Uber, which bring providers and consumers together, and more like Waze, navigation software that gives drivers directions while at the same time collecting data both actively and passively via drivers’ smartphones. These data enable Waze to further provide drivers with real time traffic information, plus notifications of obstacles, coffee shops, cheap gas, etc., as well as improving service as a whole. To conclude, we predict the emergence of one or more BabelBees in the next year or two. BabelBee will be an open platform hosting several sensors that will collect data from honey bee colonies and provide beekeepers with increasingly detailed information about the health and productivity of each colony, anytime, anywhere. The data may include brood volume, queen status, number of workers, amount of stored honey, rate of nectar gathering, size and position of the winter cluster, early warnings of swarms, queen problems, and measures of stress from Varroa, SHB, and other parasites, pests, and predators. As the number of BabelBee users increases, it will be able to provide colony-specific care recommendations, based on the activities of each colony’s most successful neighbors. 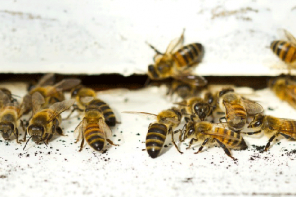 As a result, beekeepers will become increasingly better stewards of their bees. Finally, the BabelBee data will be of immense value, not only to beekeepers, but to researchers, government organizations, and beekeeping suppliers.